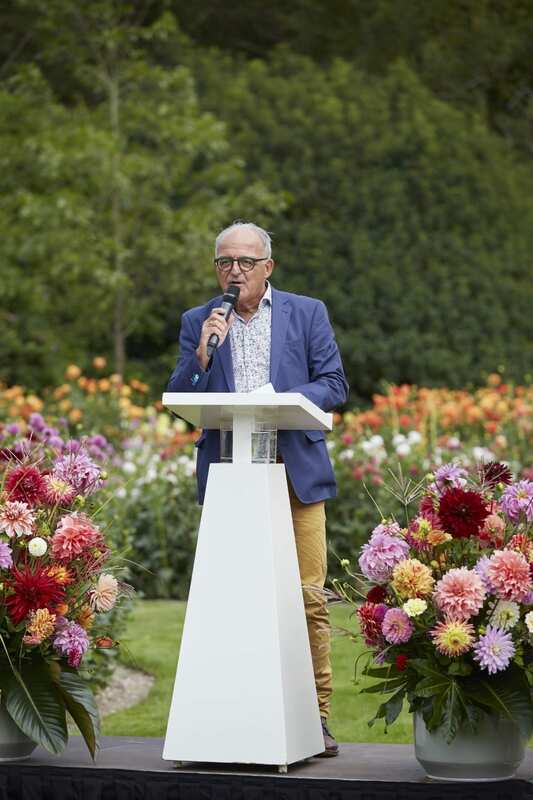 The Holland Dahlia Event took place on August 22 to 24. 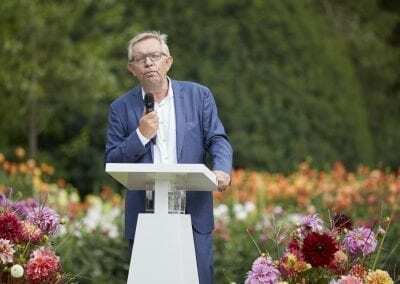 This second edition was again a stunning and successful 3-day event. 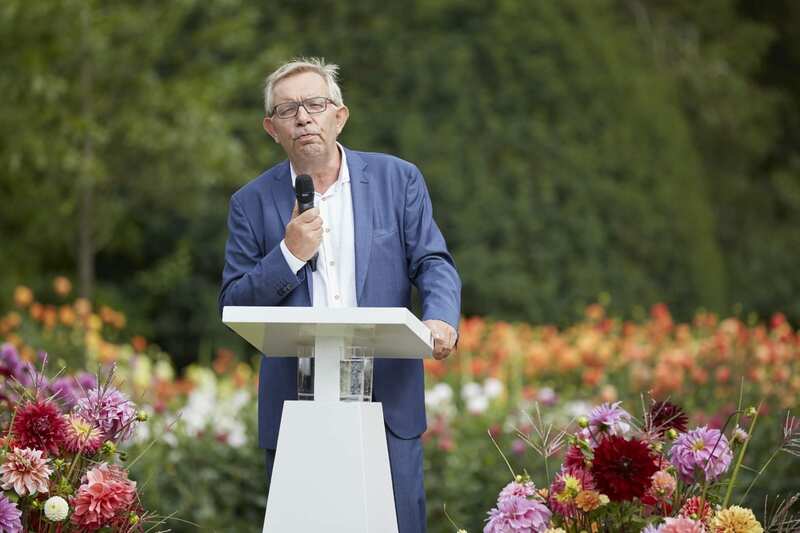 The new approach in 2018 to inform consumers and interested individuals along with trade specialists and invite them specially to Kasteel Keukenhof was a great hit. 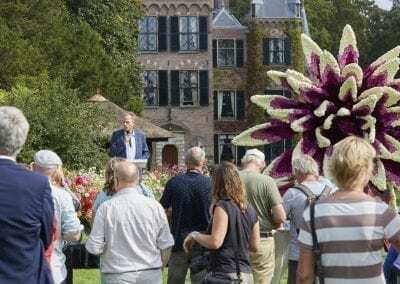 Journalists from all over Europe and many international visitors found their way to the 11 show gardens that were open to visitors during the Holland Dahlia Event. 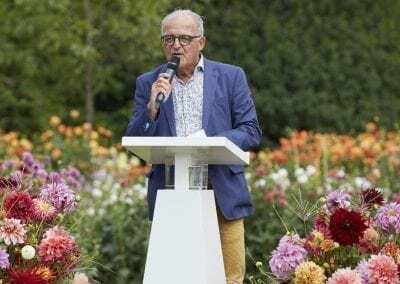 The commercial assortment of the tuber exporters had been planted out and was flowering in a stunning display during the dahlia event. This allowed the flowering stages, plant properties and various other aspects to be examined in real life. 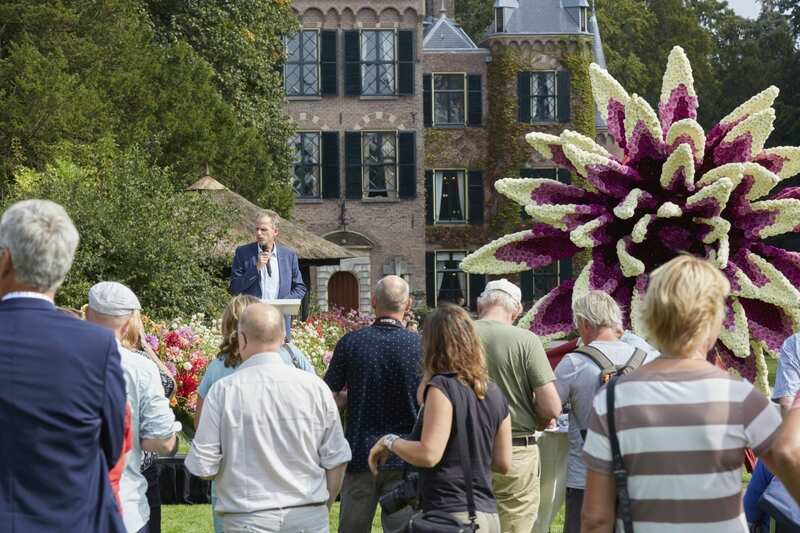 The huge success of the second edition is confirmed by both the quality of the dahlias in the show gardens and the number of visitors and their areas of interest. 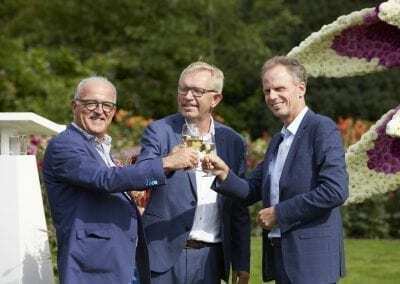 Interested parties who were not able to attend the Holland Dahlia Event last week can still be delighted by Kasteel Keukenhof’s ornamental garden. The dahlia splendour can be admired there for some time to come. 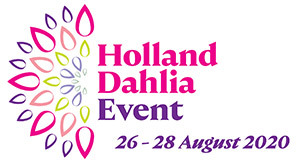 For more information about the participating companies, locations to visit and the possibilities available, look at the website www.HollandDahliaEvent.com. 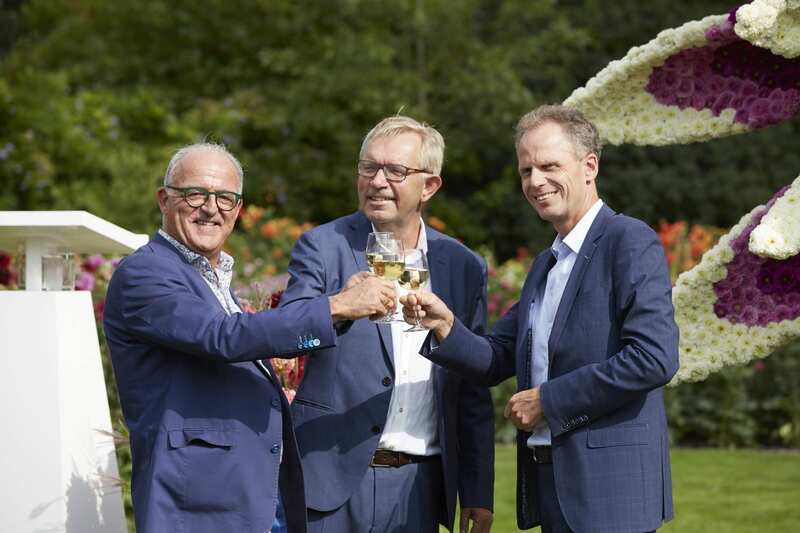 It lists the companies associated as friends with the event that promote the dahlia trade in their profiles. The participating companies will meet up soon afterwards to evaluate the event.